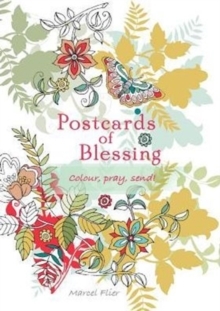 By focusing on the wide variety of illustrations and the selection of inspirational Bible verses Colour Your Life and Colour Your Day will enable the reader to spend time in meditation and pray as they create pages of beauty. 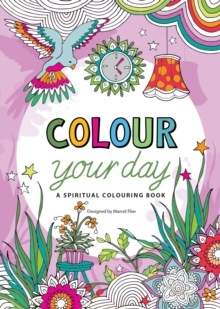 While coloring was once reserved for children, it is now used as a means to help adults relieve stress and anxiety. Engaging the mind with the present, it is an ideal way to take a break in the day and meditate on the Word of God. The book includes a calendar, allowing you to illustrate each month of the year.